The Ford F-series continues to roll in Canada. The Ford F-series had its best February sales total in Canada ever last month with 10,251 trucks sold. 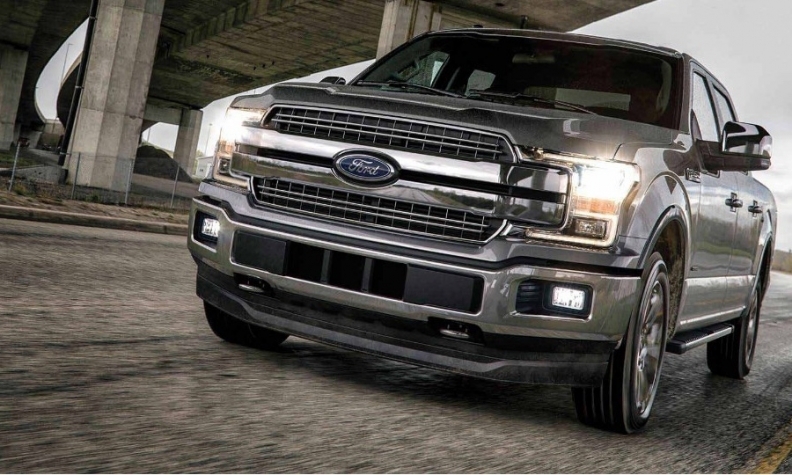 It marked the second consecutive month in which F-series set a new best monthly sales total in Canada. Overall sales at Ford of Canada were up 3.2 per cent over last year with 18,985 vehicles sold. Ford Explorer, the top-selling large SUV in the country, had its best February since 2004 with 1,106 units sold and up 41 per cent over the same month in 2016. While Ford’s car sales continue to fall -- down 10.9 per cent in total over last year -- the Mustang surged, selling 403 units for an increase of 39 per cent. Lincoln also posted gains in February with an overall sales increase of 13 per cent, fueled by sales of the Lincoln MKZ and Lincoln MKX, up 56 per cent and 16 per cent, respectively.